Located in Fort Lauderdale, Florida Luke Brown Yachts offers yacht brokerage services worldwide. 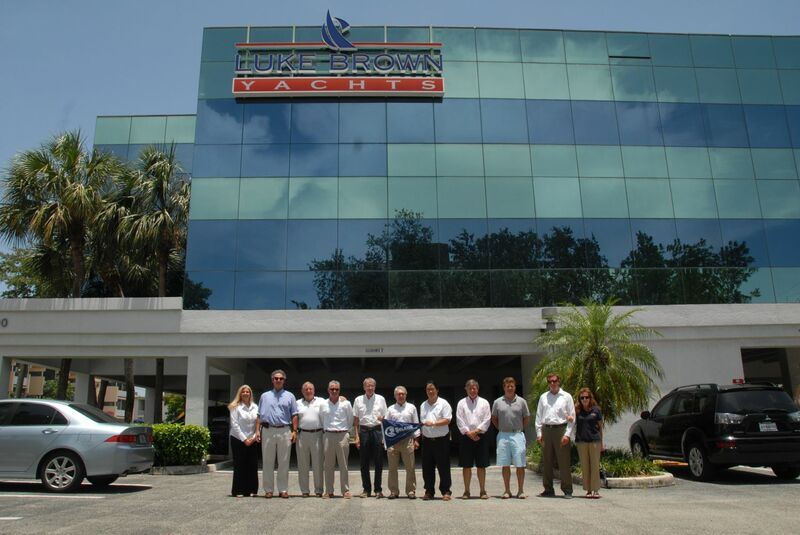 Since 1969 Luke Brown yacht brokerage has been serving the needs of yacht buyers and yacht sellers. We endeavor to provide the best service to our buyers and sellers. Luke Brown Yachts can find buyers any boat for sale worldwide through our global network of yachts for sale. Whatever you're looking for, you can find it through Luke Brown. For yacht sellers, Luke Brown offers an extensive marketing and advertising plan that will promote your boat through traditional print media, boat show representation, the web and personal, professional sales expertise. Contact Luke Brown for yacht brokerage representation and yacht sales. Our yacht charter division can suggest a world of destinations and boats available for private yacht vacations. The charter experts at Luke Brown know the ins and outs of holiday destinations, the crews and yachts in the charter fleet.